Smartphones are becoming better at gaming, but thanks to streaming apps, you can enjoy playing AAA quality games on almost any handheld device. No more waiting for mobile ports of your favorite games! If you own a PS4, here's how to play your favorite games on your smartphone with this...wait for it...one weird trick. You may already be aware of the Steam Link app, a free app by Valve that allows you to stream any game from your PC to your Android smartphone. Great for enjoying your PC games in different rooms of the house, or in bed, and so on. 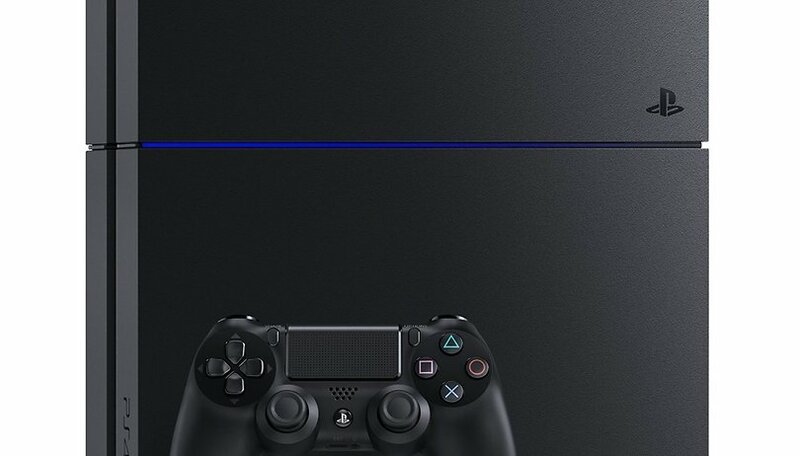 Fine for some, but what if your main gaming machine is a PS4? Well, what do you know, there is a way. Kudos to James Bricknell at AndroidCentral who discovered this trick for playing PS4 games on your Android phone using Steam Link. The app doesn't just work with games on Steam, but actually allows you to cast virtually anything from your PC to your phone. And since the PS4 allows casting to your PC...well, you see where this is going. Start the Steam Link app. Enjoy your PS4 games on your mobile device! Sony, despite being an Android manufacturer, is not so kind as to allow Remote Play to cast to Android devices, so what we have here is a workaround using your PC and Steam Link to fill in as the missing link. This is great if your PS4 is simply a better gaming device than your computer, or you want to play PS4 exclusives on your smartphone. You can even play Fortnite on Android early this way! But for this technique to work properly, Remote Play requires you to connect your PS4 Sixaxis directly into your PC, which will limit your range. For some more mobility, you can use a second controller: one to connect to the PC to get remote play working, and another to use wirelessly to play on your smartphone. An awkward set-up with a lot of steps, but you get the joy of playing PS4 on your smartphone made all the sweeter with that nerdy warm feeling of getting technology to do something more than it was intended for. Which exclusive game franchise is best? Choose “God of War (PS)” or “HALO (Xbox)”. Have you tried this trick for playing PS4 games on your Android phone? How did it work for you?